There are a lot of factors that can affect the decision to protect a property with a snake fence. Perhaps the least-considered of the bunch is the time of year when it’s done. Here’s a little secret that we’ve uncovered after leading the charge rattlesnake protection this last decade: February is the sweet spot for getting a snake fence installed. Rattlesnakes aren’t very active in February. Prime rattlesnake activity starts in early March (or so). 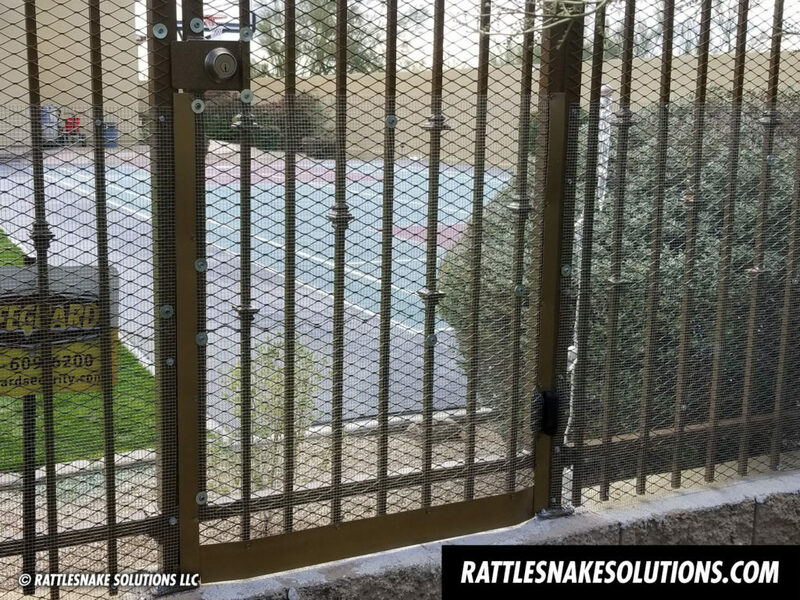 That means that if last year’s backyard rattlesnake encounters were the last straw, your window of having pre-snake season rattlesnake fencing installed is getting narrow. 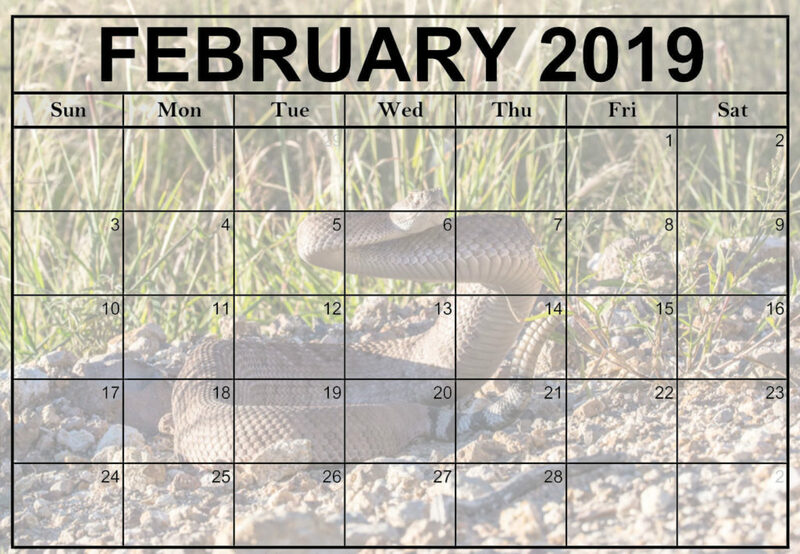 While it is true that rattlesnakes are somewhat surface-active every month of the year, they aren’t yet traveling far from their winter dens in February. After winter ends, they’re hungry, looking for mates, and have a relatively short time to get a lot of life requirements taken care of before the brutal Arizona fore-summer puts them down for estivation. March and April are the busiest time of year for our snake removal hotline, which means you can opt out of all of that rattlesnake-in-the-yard nonsense before things get busy. Rattlesnake Solutions isn’t very active in February, either. Wait times to get on the installation schedule are at their lowest in February. Out of sight, out of mind, or so the story of rattlesnakes in the minds of Phoenix residents seems to be. When the rattlesnakes largely disappear from view in the desert, the focus of Rattlesnake Solutions is in a lot of behind the scenes work – managing and refining our snake prevention services, improving how we do it, evaluating data and snake activity trends throughout the year, and most of all education. As things warm up at the end of January, however, some important things happen. 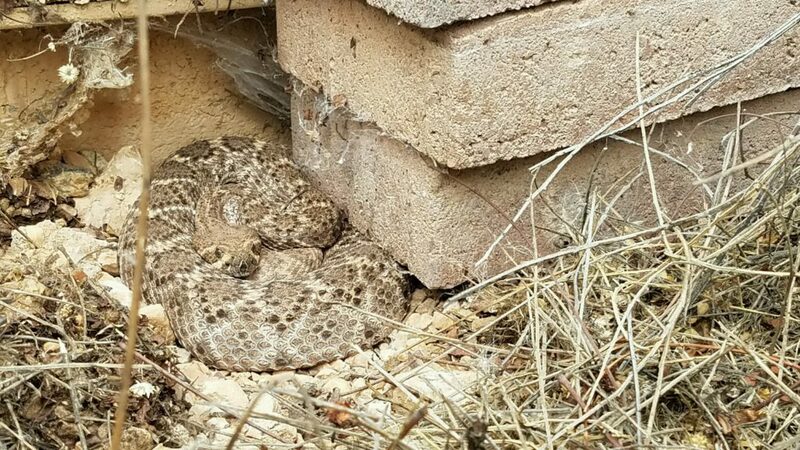 The first rattlesnakes of the year start showing up, and, now that the holidays are over, everyone’s “things to do next year” list comes off the fridge and into the forefront. Based on years of data and market trends: most people, even homeowners who are 100% on getting a snake fence, wait until they have another encounter before pulling the trigger. Right now, the odds of finding open spaces on a rattlesnake fence installation calendar the highest all year. Cool daytime temperatures, too, mean that it can be installed faster than in those 110F days. Supply and demand: slower times mean the best prices on snake proofing. Everyone knows that to get the best prices on plane tickets, you book 6 weeks before, on a Wednesday … or is it 5 weeks? Something like that … getting the best price on products and services is often all about timing. In the case of rattlesnake fencing, January and February are often the best, fastest, and cheapest time to do it. The reason? Availability of the primary material used in effective snake fencing: steel. (off topic, but if you’re looking at a snake fence estimate using plastic, throw it in the trash and keep shopping). As things heat up and rattlesnakes start showing up in backyards across Arizona, our demands on local steel suppliers goes up, and costs do accordingly. If any increases in price have ever happened, they’ve been in the summer during peak snake activity. In January and February, prices are at their lowest, and there are often some really great specials and discounts available (just ask). By taking care of rattlesnake protection before rattlesnakes become a problem, you’re not only prepared for the upcoming rattlesnake season, but it can get done faster than any other time of year. 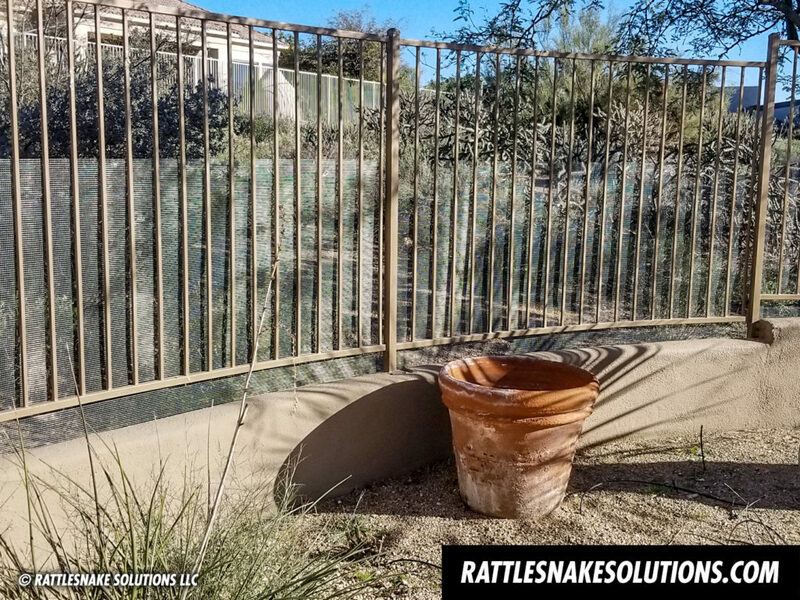 For more information about snake fencing in Arizona, or just any questions you have about rattlesnakes and protecting your home, we’re here to help.